A Love that transcended time. This extraordinary novel tells the story of Anna and Garrett, two young childhood friends who happen upon the ravaged body of a young girl while hiking through their beloved and possibly haunted forest. 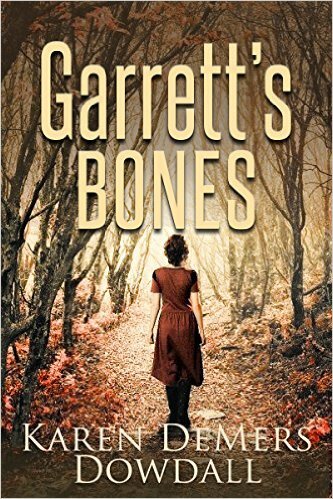 They are considered more than witnesses to the crime as suspicion falls heavily on Garrett, who many in their small town consider strange. Together, Anna and Garrett search for clues to find the killer as the mists of the past collides with the present. Karen Demers Dowdall weaves a magical and haunting tale of danger, suspense and mystery, and above all, an enduring love that ultimately transcends time.